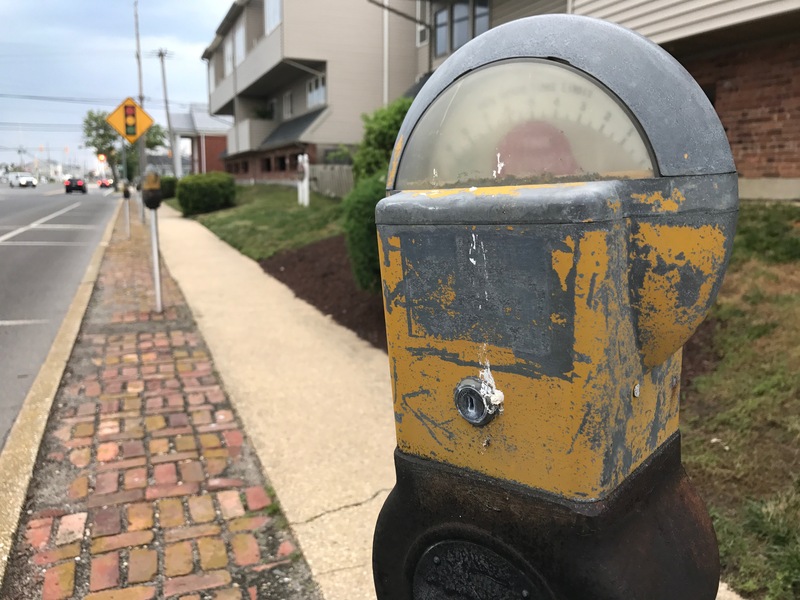 “Feeding the meter,” at the least the physical act of doing so, may not be long for Seaside Heights. The borough will be keeping paid parking in place, but officials are actively looking for an electronic kiosk system to replace the coin-operated meters, which have become a frequent source of complaints in an era where fewer people carry cash, and drivers are subject to a ticket if they don’t physically visit the meter in time. “We’re looking at a system where people can use an app” to purchase more time at the meter, said Mayor Anthony Vaz. The new system would replace both the old coin-operated meters, which only remain on streets farther from the beach, and an older kiosk system design closer to the boardwalk. In the current system, there is no app access and tickets must be left on car dashboards. “It will come down to price,” said Vaz, as to whether the town is able to afford a new system for next season. A discussion on parking ensued after the owner of a borough restaurant said his customers were receiving tickets in the few moments after the meters expired and when they realized they needed to buy more time. New kiosks “would solve a lot of problems,” Vaz said.